Can You Tell Me If This Combination Of Crystals Is OK And Won't Cause Any Negative Effects? Crystals work by interacting with our personal energy. Since every person is different it is always best to go by your intuition when choosing crystals for yourself. For some people this combination may be great, while for others it may be too strong. We have more than one million fans at our website, and we constantly interact with and hear from them. 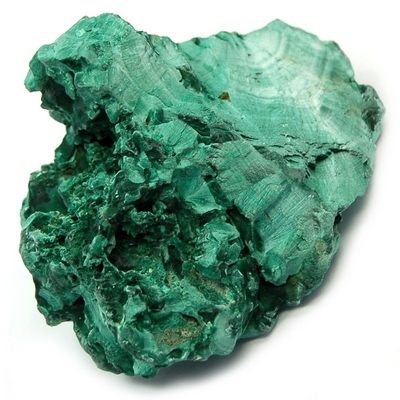 And this is why I can tell you with certainty that both Malachite and Citrine have been known to be too strong for some people, while others can wear them without any problems. Finally, the quality of the crystals may influence the whole experience as well. It would be great to experiment (meditate with, carry all day) with each crystal separately for a few days and then together for a few days, before putting them together to wear as a necklace, just so you can see how you feel.